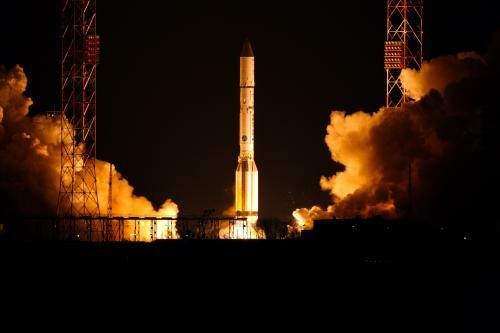 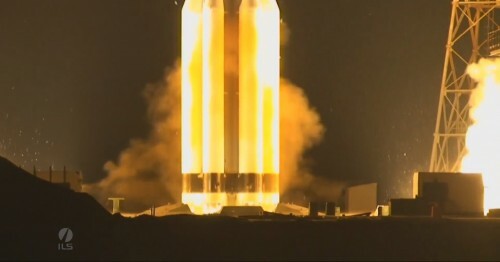 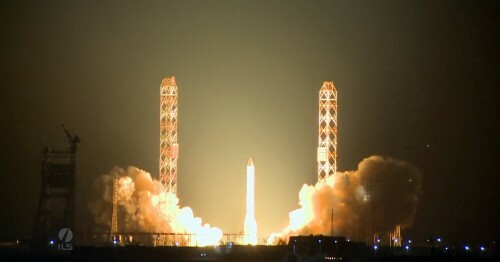 The Astra 2G satellite launched on December 28 2014. 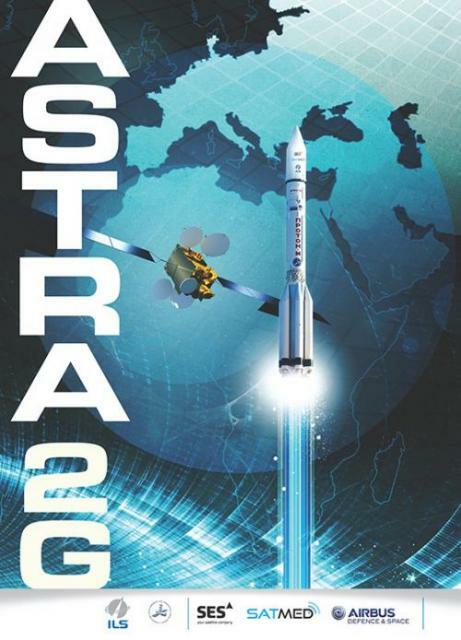 Astra 2G will serve to deliver next generation broadcast, VSAT and broadband services in Europe and Africa, and will carry Ku-and Ka-band payloads at 28.2° East. 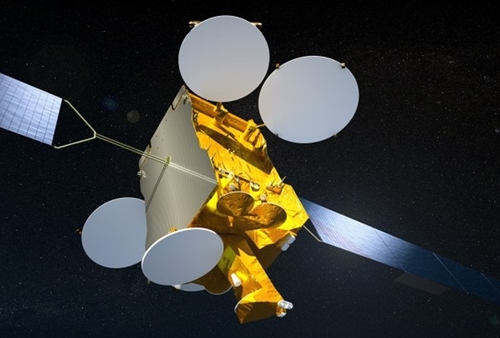 The Ku-band capacity will allow SES ASTRA to enhance and secure its existing offering to major Direct-to-Home (DTH) markets in the UK and Ireland. 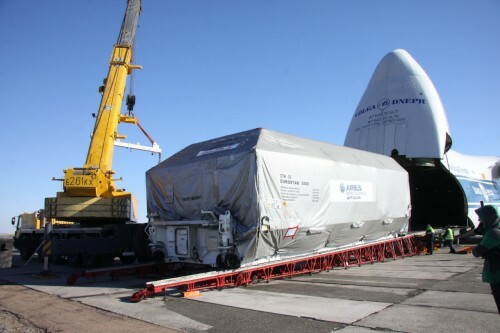 With a Ku-band payload specifically designed to meet the requirements of some of Europe’s largest DTH broadcasters, the satellites will have spot beam and pan-European beam switching capabilities to accommodate both Pay-TV and free-to-air broadcasters, and to provide these customers with increased functionality. 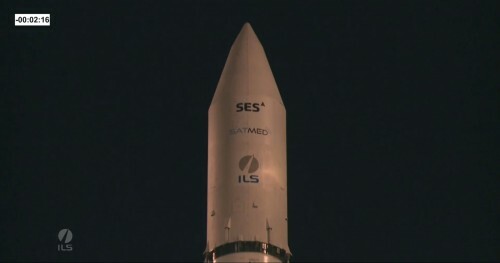 SES ASTRA customers in this region include BSkyB, BBC, ITV, Freesat, Channel Four, Channel 5, UK TV, Virgin Media, MTV and Discovery. The Ka-band payload will allow SES ASTRA to develop next-generation broadband services in Europe, including its growing ASTRA2Connect product. 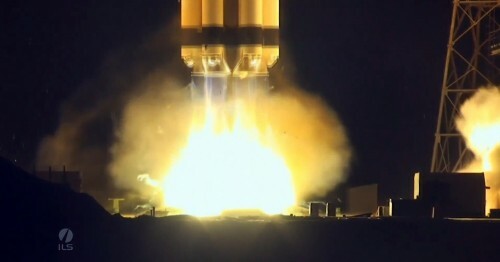 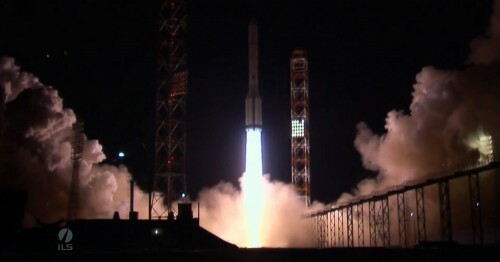 The satellite launched on December 28, 2014. 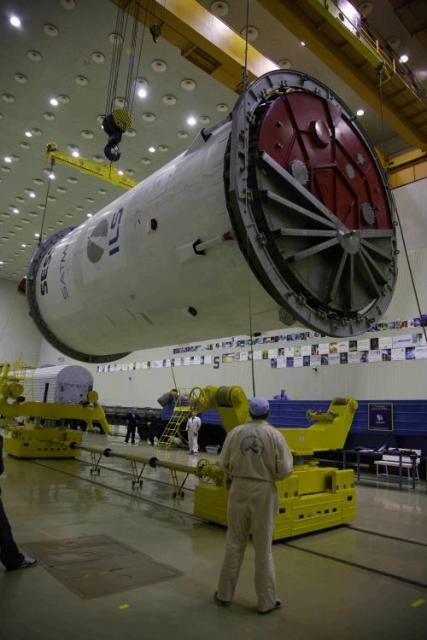 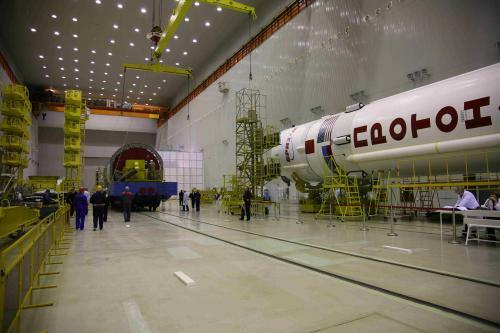 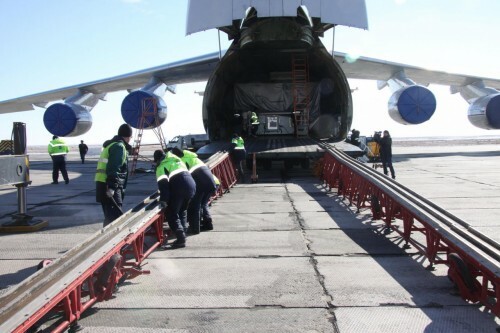 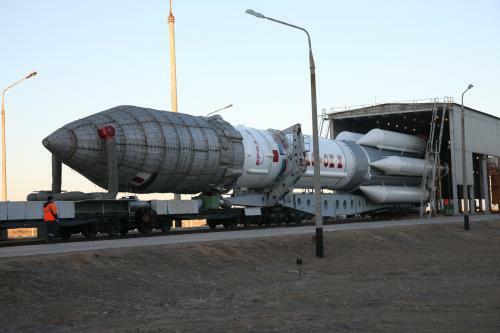 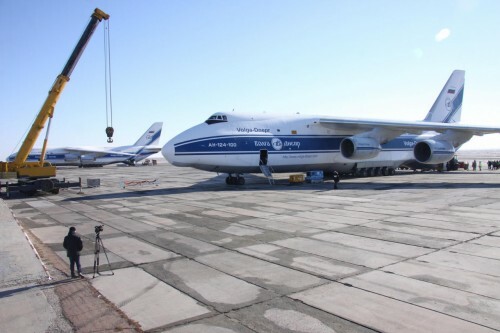 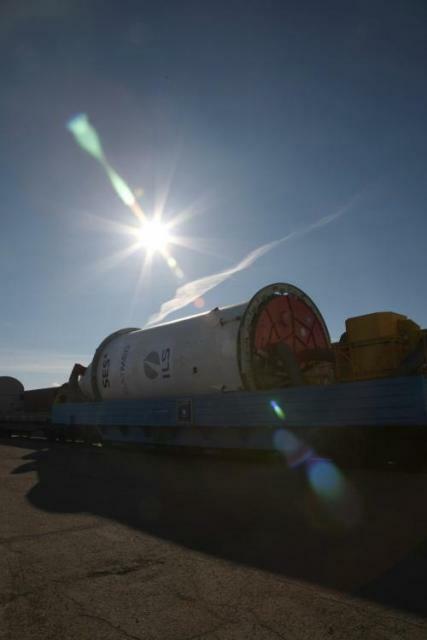 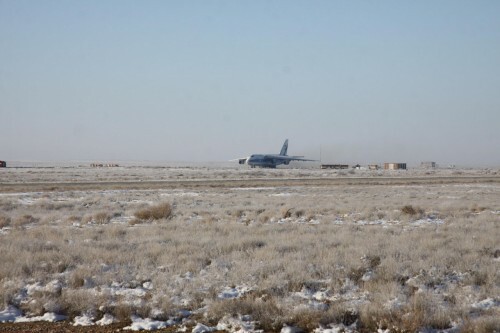 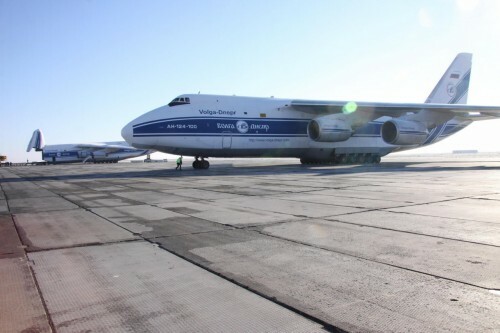 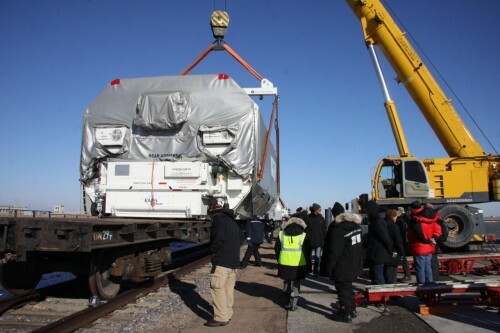 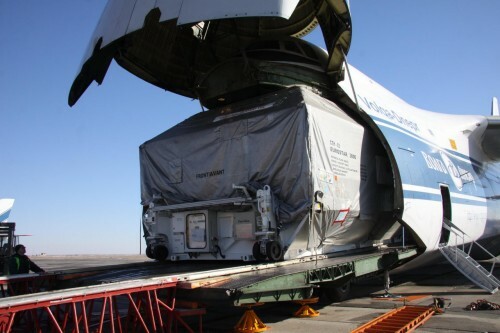 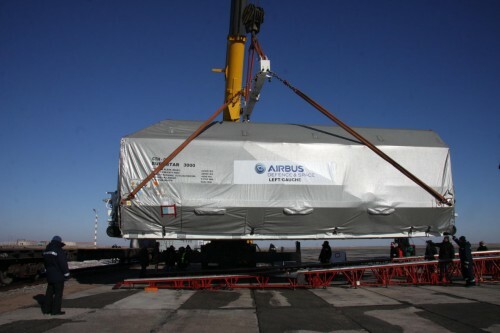 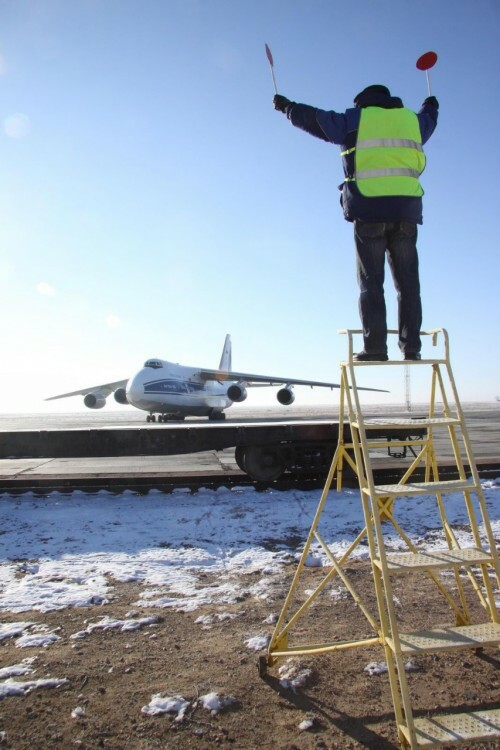 Astra 2G arriving in Baikonur, Kazakhstan on October 30, 2014. 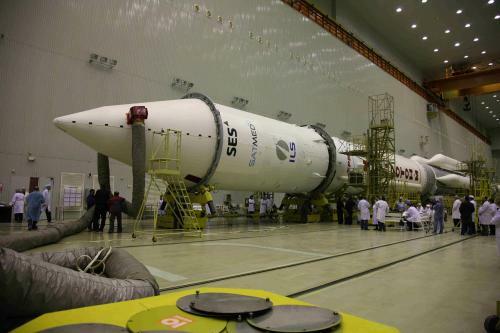 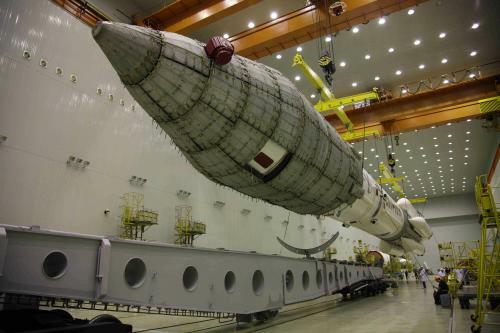 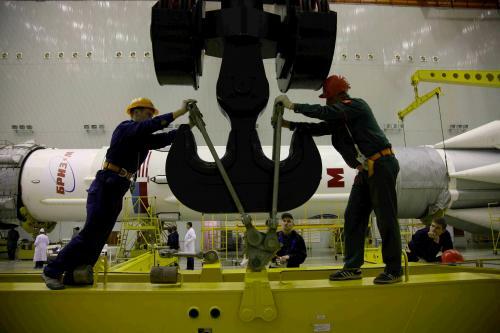 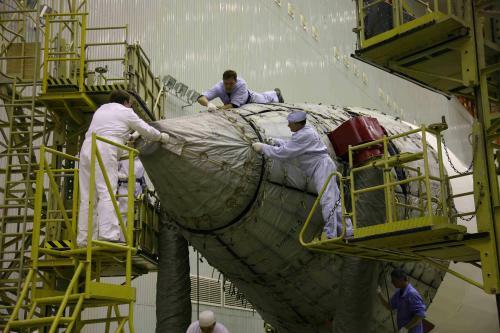 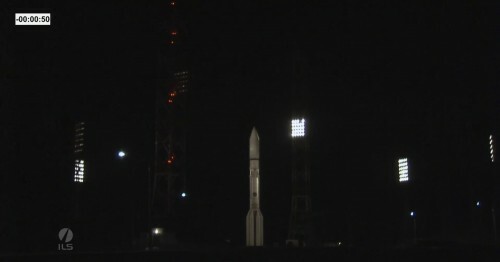 Astra 2G Satellite, prelaunch. 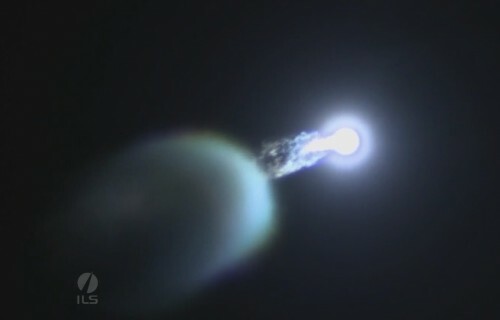 This launch was aborted. 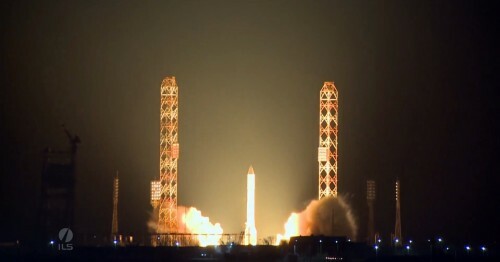 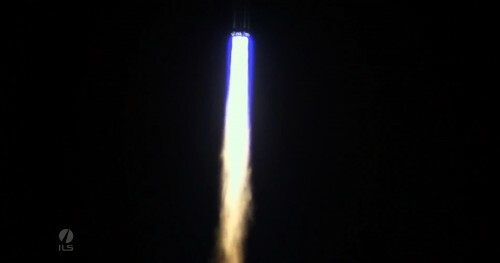 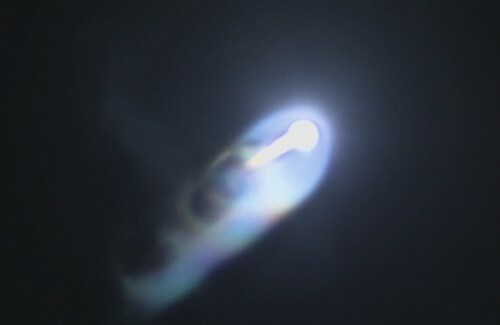 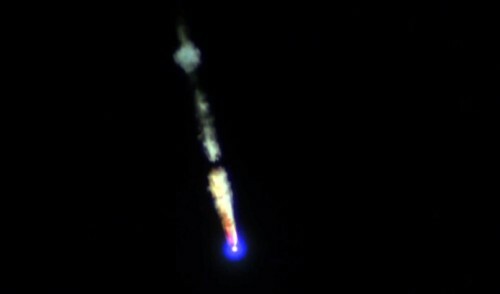 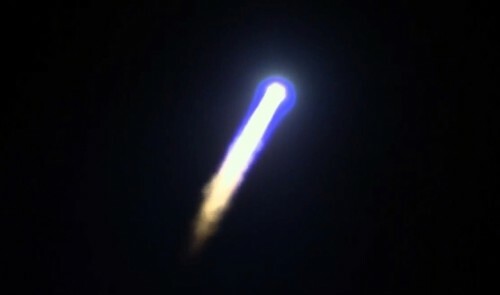 Astra 2G launch from the Baikonur Cosmodrome in Kazakhstan at 2137:49 GMT on December 28, 2014.